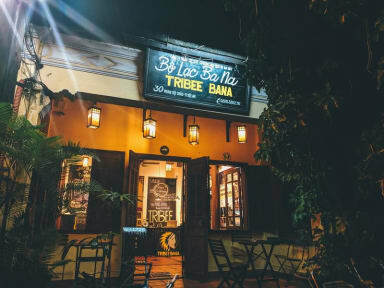 Best hostel I’ve been to in Vietnam. Great vibes! I loved the activities the hostel provided to get to know other people and learn about the culture. The free drinking water was a very classy move on the hostel’s part, I was glad not have to buy bottled water for awhile. Ostello con una ottima posizione, collazione abbondante , personale molto gentile , lo consiglio vivamente . Grazie ! Great atmosphere. Very easy to meet people. The hostel organizes daily acrivities. People from the reception are very nice. 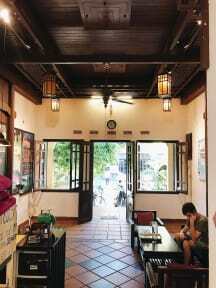 The hostel is nice and is close to the main attractions. Breakfast is also pretty good. The receptionist could not really help us with suggestions to organize our trip and the hostel had not too much to offer at night.